Window dressing and flooring specialist Hillarys Blinds has appointed Red Brick Road to its £24m integrated creative account. Red Brick Road beat off competition from The Refinery, Krow, Brothers & Sisters and BJL to win the business. AAR acted as the intermediary and the incumbent was The Refinery. Hillarys has tasked Red Brick Road with creating a sharpened brand proposition and visual identity that can be delivered across television, print, VOD, digital and social platforms. Susan White, marketing director at Hillarys, said the retailer has hired Red Brick Road at an "important time in the brand’s life". 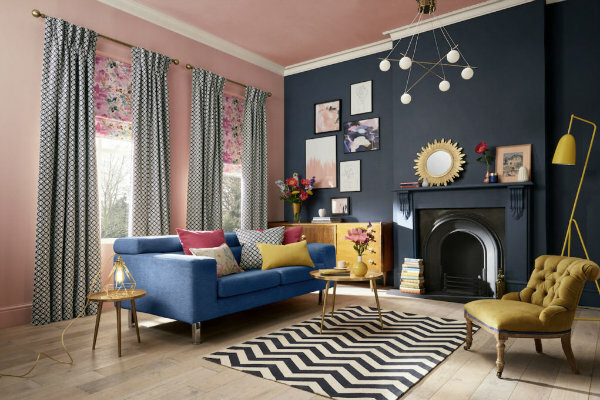 Founded in 1971, Hillarys describes itself as the UK and Ireland’s "most successful direct-to-customer in-home manufacturer and retailer of made-to- measure blinds, curtains, awnings and shutters". It introduced carpets and flooring to its product range last year. White said: "We’re thrilled to have found an agency partner who can help us amplify our direct response activities and create a brand narrative that our customers will engage with. Red Brick Road chief executive David Miller added: "Hillarys has a clear ambition and a proven track record – the opportunity to build a genuine following for their brand and business is really exciting for us."